The Fischer Pro MTN Pulse Ski System with RS 9 SLR Bindings offer you the ability to push your riding further and faster without going too far. It does that using an On-Piste ROCKER Profile, which gives you enhanced turn-in ability by lifting the nose of the ski to bring the contact point a little bit closer to you. Pair that with a lightweight Air Power core and you'll have quick response and rapid edge-to-edge transitions in any conditions. Underfoot camber provides powerful grip and reliable energy return, and the included RS 9 SLR Bindings mean you're already one step closer to getting out on the mountain. "For which ski level are they recommended? Thanks!" "Thank you for your inquiry. 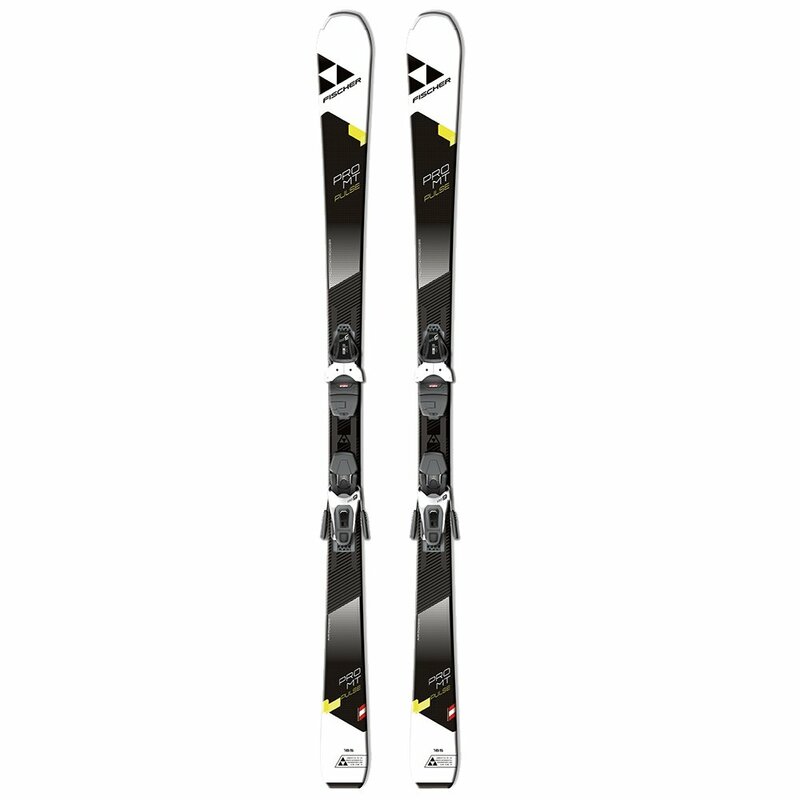 The Fischer Pro Mtn Pulse Ski System with RS 9 SLR Bindings are beginner-intermediate. We hope this information helps! "